If range anxiety is the bugaboo of electric cars, Coda Automotive’s Aaron Cohen calls on automakers to build electric cars that inspire range confidence instead. Most news coverage about electric vehicles focus on the “limited range” they have, creating an impression that this is a fatal death blow. Statistics show however that most people drive 40 miles or less per day (on average) for commuting or other around town trips. 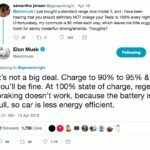 Logically the “limited range” of most electric vehicles are actually sufficient for the majority of daily driving needs. 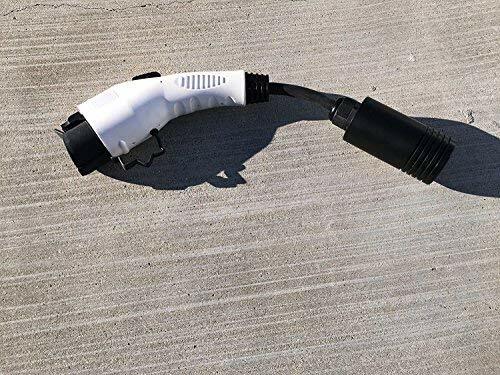 A mistaken belief, says Cohen, is that many people first learning about electric cars think that for the EV to successfully replace a gasoline car, it must fulfill every role the gasoline car performs. That is, it must have a 300 mile range, must perform the typical “road trip” scenario, and have a purchase price no bigger than the typical gasoline car. The reality is that most people live in multi-car households, and the family could buy an electric car for around-town driving, and keep a gasoline car for longer trips. 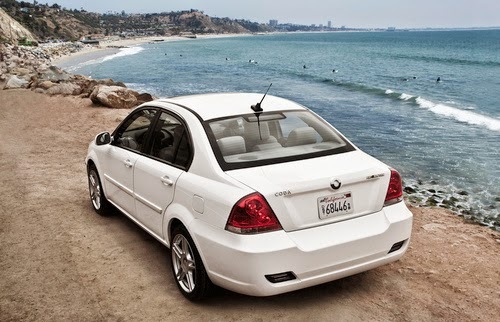 For some, the longer trips where a gasoline car is required are few enough that they could rent a gas car when needed rather than continuing to own one. Of course there are some whose long range trips are frequent enough that an electric car does not make sense. Is the inability to handle the typical road trip a death blow meaning one should never buy an electric car? Generally speaking the answer is a big NO, but the actual answer depends on individual circumstances. The fact is that, yes, electric cars cannot handle the typical road trip. This is due to the fact that the automakers are designing electric cars with an approximately 100 mile range, and a 3-8 hour recharge time. The automakers choose these ranges in order to meet price targets that aren’t terribly higher than gasoline cars. It’s expected that over the next few years battery prices will fall far enough to make affordable and/or longer range electric cars a reality. In the meantime those who want a 300 mile range electric car will have to save up the $80,000 or so it will take to buy a Tesla Model S or Model X. 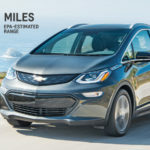 Because it is the automakers who choose to build the electric cars with sub-100 mile ranges, it is the automakers who can choose to build longer range electric cars. There’s nothing magical about this, it’s just a matter of building a large enough battery pack into the car. 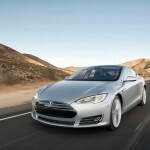 That’s all Tesla did to create the Model S’s nearly 300 mile driving range, a large battery pack. Cohen’s talk suggests that somewhere in the range between 73 miles (the Leaf driving range) and 300 miles (Model S) is an electric car driving range which will satisfy enough buyers to erase range anxiety from the discussion. Another factor, that Cohen did not discuss, is the public charging network. 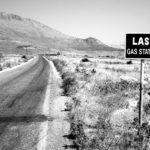 Gasoline cars have a limited range too, but nobody notices the range limits because of the ubiquitous recharging (er.. refueling) stations selling gasoline. The public charging network plays a similar role for electric car owners, and electric cars with higher powered charging capability have more range flexibility than are the electric cars with lower powered charging. 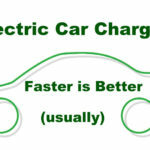 Most of the electric cars have a 3.3 kilowatt charger which gives 12 miles or so of range per hour of charging. Some, like the Coda electric car, have a 6.6 kilowatt charger which gives 25 or so miles of range per hour. The higher power the charger, the further of a daily range the car can be driven. 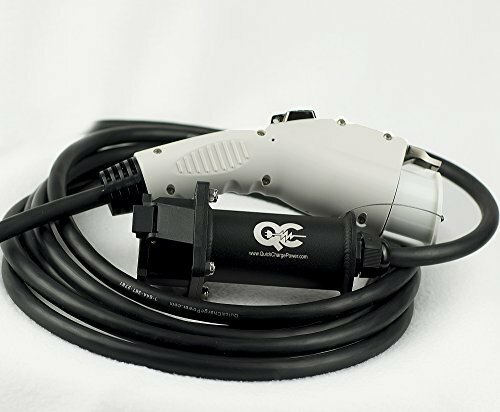 The news that the SAE DC Fast Charging system is becoming reality points to a time not so far in the future when very fast charging is ubiquitous, making it even easier to perform road trips with an electric car. Driving range is one of the key selling points of the Coda electric car. The company started with a larger-than-average battery pack, 31 kilowatt-hours, which the company claims gives a driving range of up to 125 miles, and included a faster-than-average on-board charger. This is far more than the Nissan Leaf or Ford Focus Electric driving range, both of which have smaller battery packs. However a little nitpick about Coda’s range claims is that the EPA certified range is 88 miles. This is a fair bit more than the 76 miles range of the Ford Focus Electric and 73 miles range of the Nissan Leaf, but is a far cry from the 125 miles range Coda puts in its marketing literature. The 6.6 kilowatt on-board charger of the Coda is faster than most, but this advantage will evaporate next year when the Nissan Leaf becomes available with a 6.6 kilowatt charger as well. Cohen’s message, in part, is that the electric cars with longer built-in range innately give their owners more range confidence “which frees them to enjoy the aggressive acceleration and responsive performance characteristics of their car.” Of course this is about pushing one of the unique selling propositions of the Coda electric car, that its’ range is greater than the other electric cars in its class. 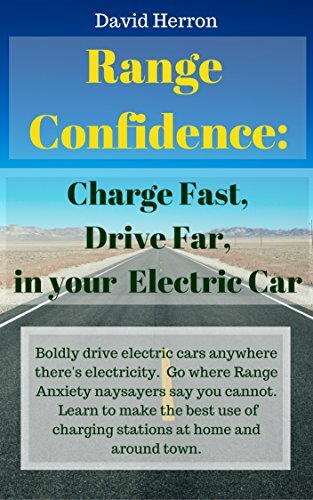 It’s also formulated to call upon the other automakers to follow suit, to increase electric car driving range in an industry-wide push to replace range anxiety with range confidence. Coda Automotive, Range Confidence. Bookmark.